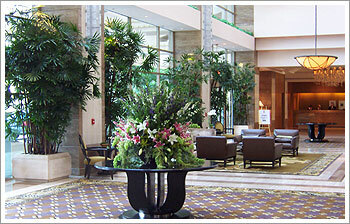 Plantopia is an Interior Plant Service & Maintenance Provider. We offer home and office plant design services. 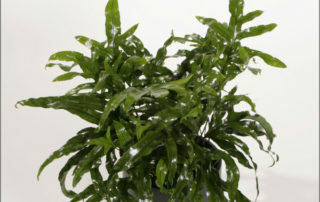 Working with you, your interior designer, or architect, we select and service interior plants suitable for your space. Additionally, we offer complimentary Interior Plant Design for Homes and Offices. Our mission is to beautify the interior and exteriors of homes, offices, and public living spaces. 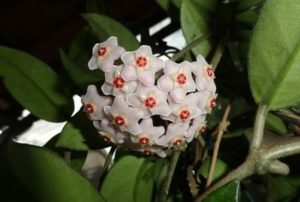 We enjoy working with living plants and we are rewarded daily by satisfied customers like you. Plantopia staff can maintain plants for accounts of any size, such as: Commercial Business Office Spaces, Residential Communities, Estate Homes, Hotels & Resorts, Retail Spaces, Hospitals, Schools, and Recreation Parks. We take pride in our Plant Maintenance Service and offer Plant Guarantee, meaning Free replacements if a plant fails on our watch. Our Plant Maintenance is affordable and preserves your investment year-round. Clients prefer Plantopia Interior Plant Service because we are consistent and responsive to higher standards of performance. 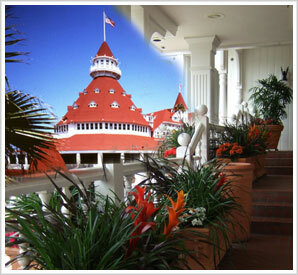 Chosen by so many Major Hotel brands Hyatt, Marriott, Hilton, the W, Westin, InterContinental, Hotel Del Coronado for over 12 years consecutively, and Interior Plant Service for San Diego’s Embassy Suites La Jolla for 13 years, our experience ranges from plant maintenance for the small town-homes, Businesses, Car Dealerships, Building Lobbies, up to large corporate headquarters like TimeWarner, churches in Newport Beach, hospitals and Malls throughout California, and resort atriums of 270,000 sq. ft. Overall, no Job is too small, or too big for Plantopia. Altogether, your experience with Plantopia Interior Plant Service will be one of quality Interior Plant Service and excellent customer service. 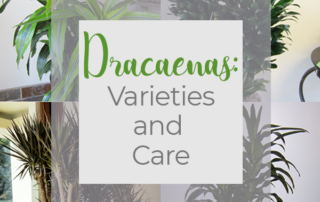 We bring the widest selection of quality specimen plants and Flowers from our own California growers, plant imports from Hawaii & Florida, stylish and unique European planters made from recycled material, fiberglass, and other sustainable materials right here in the USA & Mexico, as well as organic & rustic imports of Asian Ceramics. If they make it, we carry it! Our extensive Portfolio of Plant Maintenance clients with distinctive tastes. While our Testimonials speak to our professionalism and creativity in designing interiorscapes. Interior Plant Service & Designs are specific to each clients’ needs. Our advantage is that we are A Local Plant Company. Therefore, we are fast, reliable, and responsive. We can easily surpass your expectations and serve you above and beyond. Plantopia runs like a family. Thus, our account representatives and Interior Plant Technicians are trained to develop relationships of caring and trust so YOU can interact with them effectively. We take pride in the quality of our Interior Plant Maintenance Service and the longevity of our products and services. Our staff offer friendly encounters and excellent product presentations. Born in 2003, Plantopia is a family-owned and operated California S-Corporation and a Certified Small Business in California. Plantopia Interior Plant Servcie is dedicated to beautifying living spaces and work environments with plants. We believe that the presence of plants indoors and outdoors brings a spirit of freshness and health into your daily lives. Plants are an inherent part of our natural world adding softness to interior architecture ultimately effecting our spirit, employee moral and promoting positive moods. 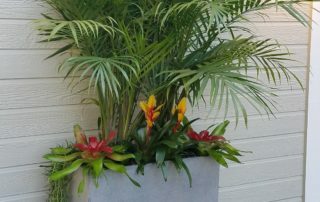 Plantopia – San Francisco – Plant Maintenance – Interior Plant Service & Holiday Decorations, Office Plant Service, Plant Rentals, Plant Maintenance for Residential and Commercial Clients including exotic floral arrangement.